On Sunday 11th February you get the opportunity to witness a unique and exclusive live music experience with Sweden’s new star, Sarah Klang. The session will be recorded live before an intimate audience and broadcasted direct from the Nudie Jeans headquarters based in Gothenburg. What is great about our CCTV platform is that you can watch it live, on any device from wherever you are via our Facebook or Youtube channels. 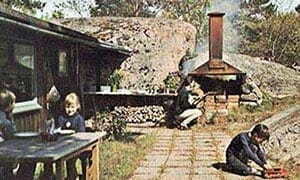 For those not yet familiar with Sarah Klang’s sound – it is like nothing else and her voice encapsulates the listener from the first tone – this can be heard in her singles “Sleep”, “Strangers” and “Left Me On Fire”. She has been praised and heralded around the globe for her live performances, is already nominated for a Swedish Grammy and the highly anticipated debut album “Love In The Milky Way” is to be released Friday 9th February, just a couple of days before the CCTV premiere. 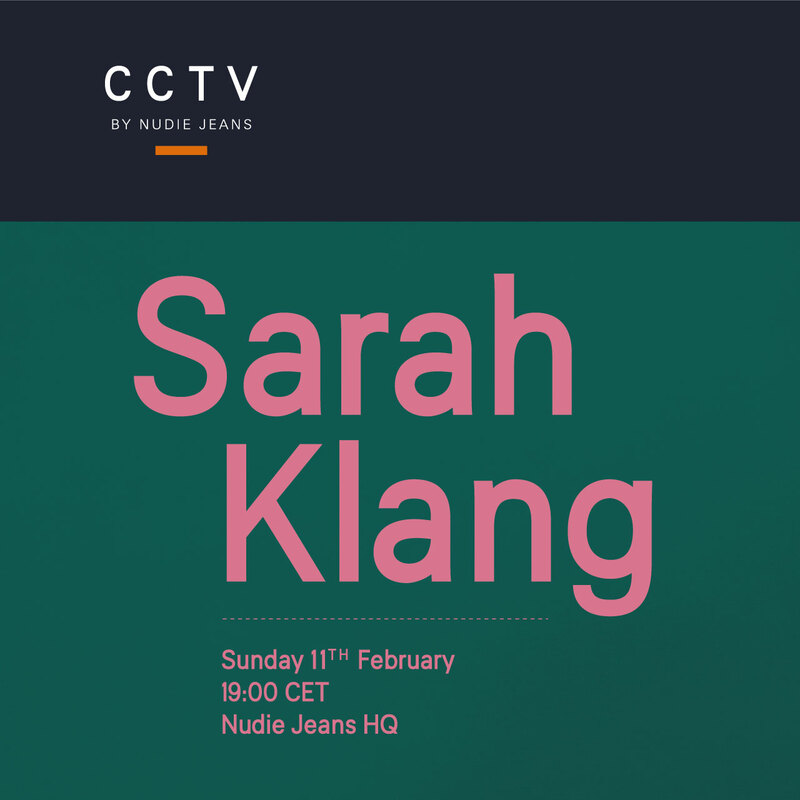 CCTV By Nudie Jeans first launched in 2009 and the platform has aired live from various Nudie Jeans Repair Shops around the world hosting the likes of Little Dragon and Band Of Horses. This is the first CCTV session from Nudie Jeans HQ.